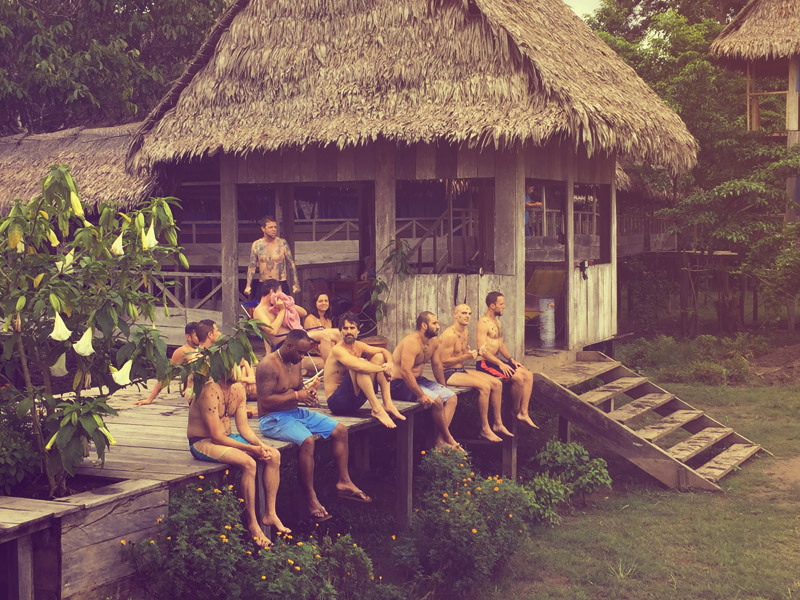 With this Ayahuasca retreat, we build on the 7 Day Amazon Ayahuasca Adventure, this intensive program will take you deeper into the shamanic ayahuasca healing process, allowing yourself the time and space to go farther in your journey and more fully integrate your experience. By delving into not four, but eight ayahuasca ceremonies, you can reap the benefits of the additional time to clear away even more energetic blockages that may be interfering with your life, traumas from your past or the limiting cultural shell that may be holding you back and causing you unnecessary stress and/or anxiety in your life. Participants in this program may also have a chance to diet with other Master Plant teachers of the jungle. 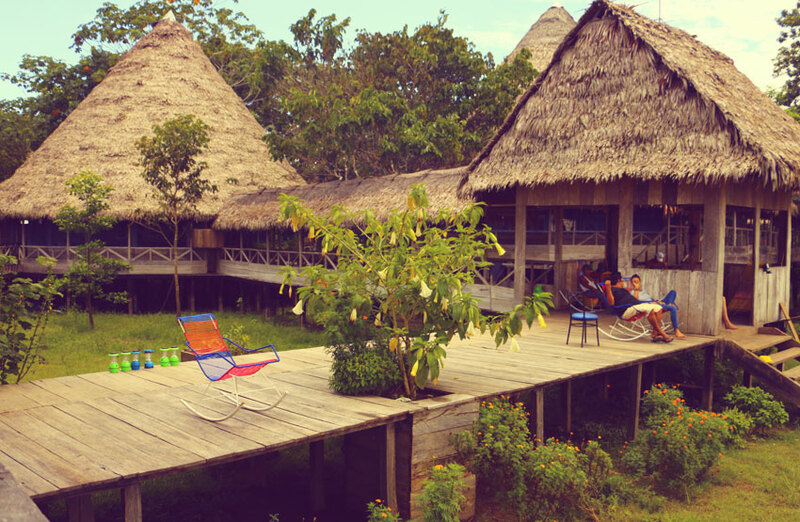 Building on the 7 Day Amazon Ayahuasca Adventure, this intensive program will take you deeper into the shamanic ayahuasca healing process, allowing yourself the time and space to go farther in your journey and more fully integrate your experience. By delving into not four, but eight ayahuasca ceremonies, you can reap the benefits of the additional time to clear away even more energetic blockages that may be interfering with your life, traumas from your past or the limiting cultural shell that may be holding you back and causing you unnecessary stress and/or anxiety in your life. 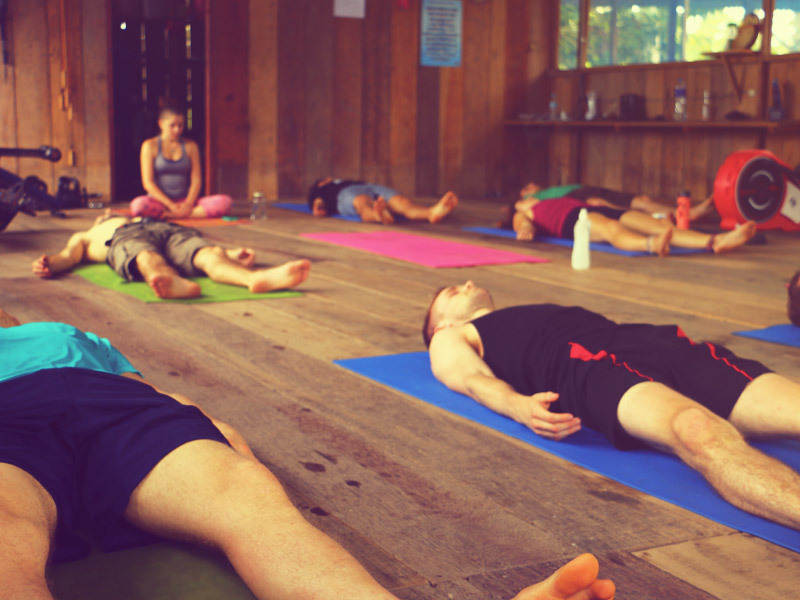 In addition, participants of the *14 Day Intensive Ayahuasca Retreat may be invited to diet with other plants from the jungle, which can deepen your connection to ayahuasca, bring more light into your ceremonies, and intensify your healing process. Private consultations will be offered with the lead Shamans to identify which plants would be most beneficial for your process. You can learn more about Master Plant teachers and diets by clicking here. Passengers who are staying more than 1 week at the jungle, might open up to a diet (the shaman offers this in almost 100% of the cases, and it is not offered to the ones staying only 1 week). These passengers who will be on a diet, will NOT be taking the second or third Kambo OR Nunu OR Sonoran Desert Toad ceremonies. As they cannot take any other plants/medicines besides Ayahuasca. 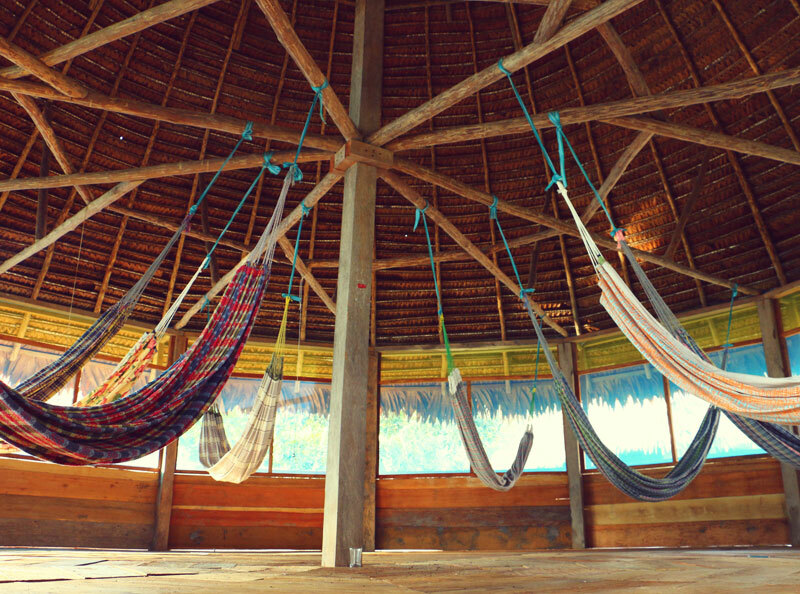 At Arkana Spiritual Center, we work closely with both female and male Shipibo shamans and our staff of healers and psychologists to bring you a comprehensive program deeply rooted in the traditional practices of indigenous medicine. We offer a safe, caring, and effective space to begin your journey of transformation, helping you every step of the way as you uncover the energetic roots of any trauma, negative thought patterns, unhealthy habits, or spiritual imbalance. Our carefully constructed program optimizes your healing by incorporating Eastern and modern philosophies for long-term integration into a modern world. Following your time with us at Arkana, you will return to life back home with a new perspective and a deeper understanding of yourself and your truth, and will be equipped with the skills and tools necessary to integrate your experience into your everyday life. The Nunu ceremony takes place the night you arrive, conducted by a shaman of the Matses tribe, where the medicine originates. Cleanse and open the nasal passages, heal the sinuses and awaken your sense of smell to the surrounding jungle. Energetically ground yourself to the world around you, clear the mind and open your third eye to begin your work with the medicines. In addition, for an extra fee, you will have the opportunity to partake in the medicine of the Sonoran Desert Toad. This powerful and potent medicine has been a vital part of many shamanic ceremonies in Central and South America for thousands of years, and its active ingredient (5-MeO-DMT) is also known as the God or spirit molecule. This short but profound ceremony offers an intense, concentrated, and deeply mystical experience comparable to Hindu experiences of Moksha or Buddhist experiences of Samadhi and Nirvana. We are lucky to work with this potent and beautiful medicine, and will gladly discuss the benefits and therapeutic potential further for those interested. Kambo (sapo, or frog venom) is a powerful medicine that cleanses the entire body to prepare you for your Ayahuasca experience. Reset your immune system, help heal chronic pain and inflammation, and experience the benefits of over 100 different rich and complex compounds shown to treat a wide variety of ailments including pain, addiction, and depression. 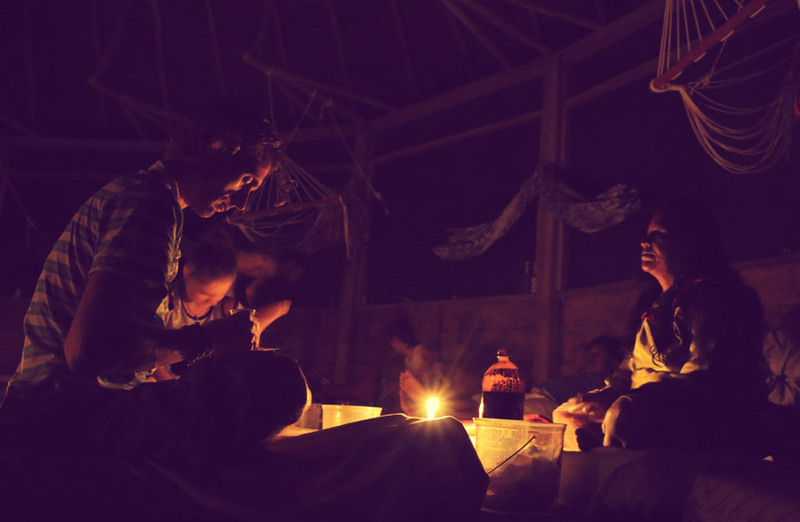 Our same Matses Shaman gives you individualized care during this ceremony to ensure a safe and fulfilling experience with this potent and powerful medicine. Prior to each Ayahuasca ceremony, we offer floral baths, which help to cleanse your energetic fields and connect you with the plants we work with. We’ll also discuss your intentions and your ideal outcomes from your experience. Our Shipibo shamans will guide you as you begin your healing journey and integrate your intentions into the personalized icaros (songs of the plants) that they sing directly to you during the ceremony. All this is done in the native Shipibo dialect, passed down through our lineage of Shamans from generation to generation. This time-honored tradition has a far-reaching ancestral legacy of plant spirit shamanism, in which the knowledge and healing energies of the plants are transmitted through the icaros sung in ceremony in order to heal a wide range of mental, emotional, spiritual, and physical ailments. With their rich cultural history and expansive knowledge of medicinal plants of the Amazon, our loving tribe of “light workers” cleanse and purify the space and set the stage for truly profound and deeply healing work. The morning after each ceremony provides an opportunity to share your experience with the Shamans and the group, which can help you gain clarity, integrate your lessons, and set your intention for the next ceremony. While all activities are completely optional, we find that sharing your experience and learning from others’ ceremonies can be a vital and extremely profound part of the healing process. Many guests claim that the new perspectives gained during group shares were as powerful as the ceremonies themselves. Nevertheless, private consultations with Shamans and facilitators are possible for more sensitive healing or issues that feel too personal to share with the group. At the Center, we also have a bilingual Western female facilitator and a local female shaman on staff, so both male and female guests can easily find an understanding female ear for more sensitive conversations. We support holistic healing of the mind, body, and spirit, and thus provide the environment and itinerary for you to get the most out of your stay with us. 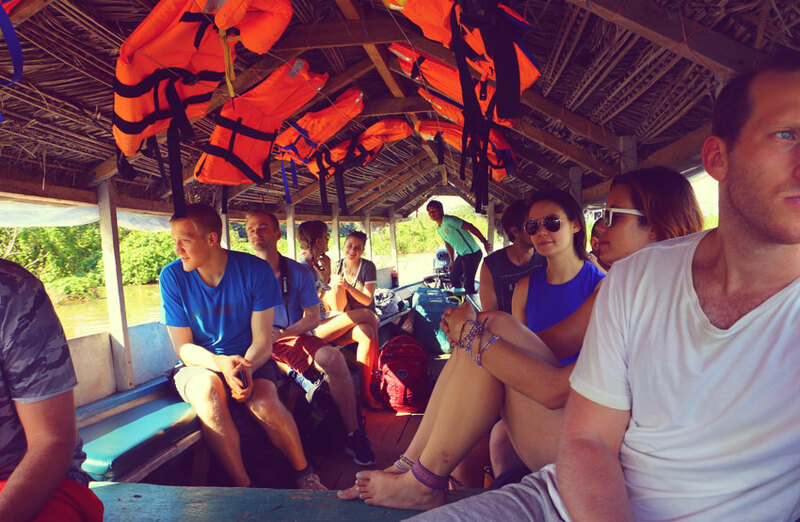 With daily guided jungle expeditions from our expert local jungle guide, you can experience the breath-taking flora and fauna of our lush jungle paradise, located on the edge of the 2 million hectare Pacaya Samiria National Reserve. This connection with nature allows for a deeper understanding and context for the medicines we work with, and can help facilitate a more profound experience during your ceremonies. We believe the health of physical body sets the foundation for the health of the energetic body. Often ignored in this type of spiritual work, we provide access to a fully-stocked gym and offer yoga classes during your stay with us, so you can begin implementing the healthy habits that will carry this work with you into your life back home. Finally, we round out your experience by incorporating Eastern and modern healing practices such as sound therapy with Tibetan singing bowls, pranayama breath work, guided meditations, and Om circles. Ayahuasca is a powerful medicine that offers us the opportunity to understand our true nature, by shining a light onto our darkness, and holding a mirror up to our fears, negative thought patterns, and self-limiting beliefs. We provide the environment and expertise of a team of highly skilled, loving, compassionate Shamans and facilitators to guide you through the process of awakening, of choosing differently, healing, and expanding. It is a slow but steady path towards freedom – from fear, from illusion, from self-constructed boundaries – resulting in a lighter, brighter, more authentic self, and the full experience of love. It is our honor to help you on this most fulfilling of all journeys: the journey back home. 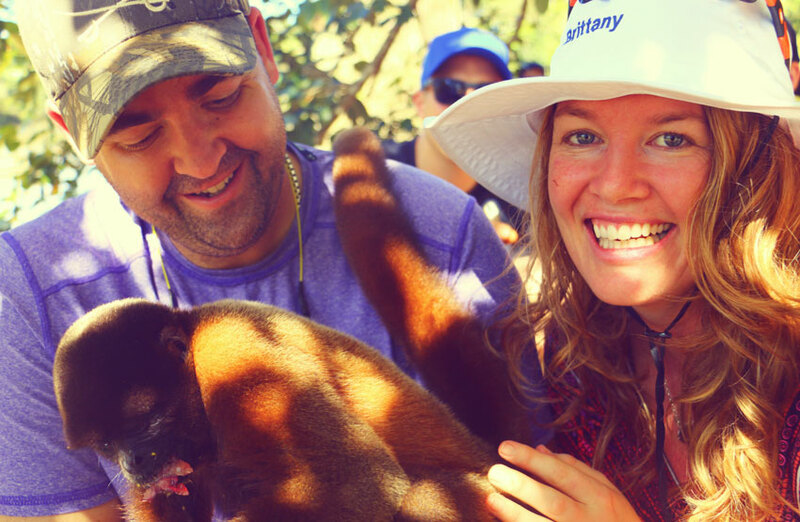 We create life-changing, safe and authentic Ayahuasca and healing plant medicine experiences. We have 2 centers, one in the Amazon and another in the Sacred Valley of Peru. If you are searching for unique experiences to transform your life and renew your perspective, this is the place for you! We work with traditional shamanic plant medicines in conjunction with master Shipibo, Matses, and Andean shamans. 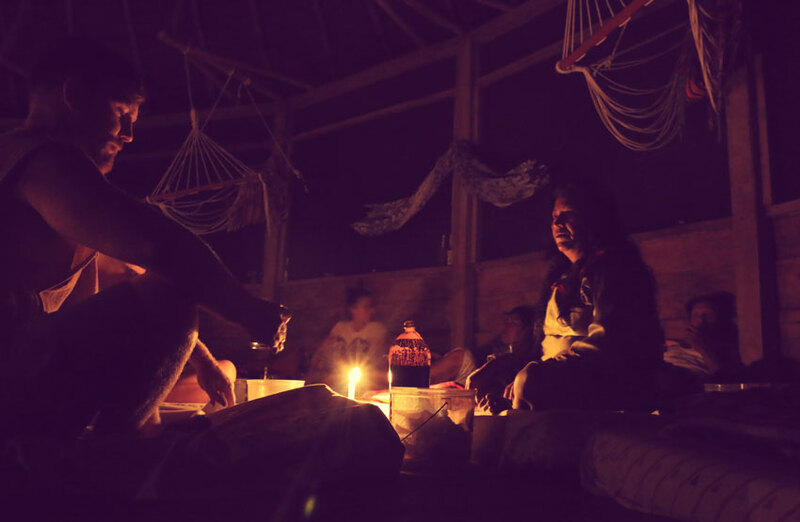 Join our Ayahuasca Updates tribe for stories and updates from the Jungle.